Stay and play with your child while two therapists facilitate interactions among the kids. Michelle Sindorf, an occupational therapist, and Emilyjane Eichman, a board certified music therapist, will facilitate our Overland Park group. Keelin Althoff, a speech-language pathologist, will facilitate our Gladstone group. 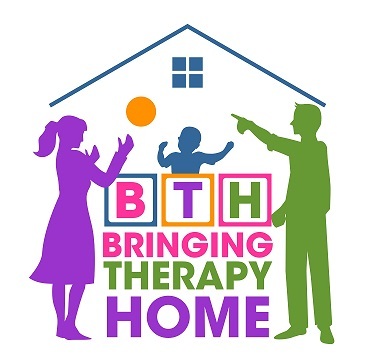 The focus of the group is centered around the parent's needs and goals you have for the child which may be achieved through playful interactions with parents, therapists, peers and parent's of other children. Some possible ideas for groups activities may include: Introducing children to fun developmentally appropriate play, helping cope with toddler's frustration, calming an overwhelmed/overstimulated child, increasing engagement and language through play/music, increasing turn-taking and cooperative play with peers. ​This group is great for children who are not ready to separate from their parents but would like to work on slowly gaining confidence playing with peers without parental support/presence.